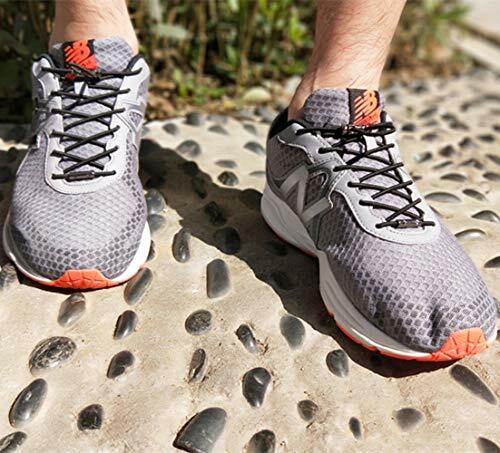 TIME SAVER: No tie shoelaces aim to help you get rid of the trouble of loose laces to tie again during any activity. It’s a time saver for athletes, simple-to-use alternative for children, and a comfortable choice for the elderly and people with mobility issues. 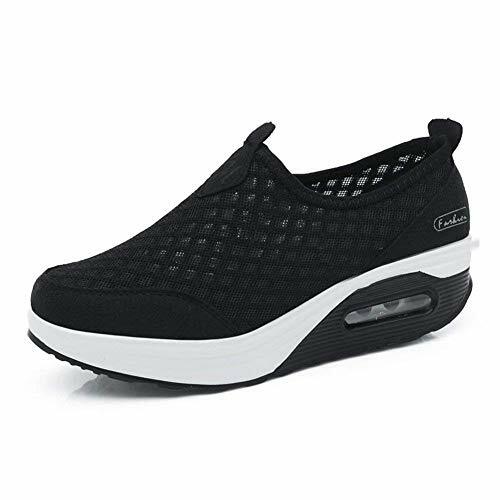 MULTIFUNCTIONAL USAGE: Great for general use and sports and outdoor activities – running, walking, hiking, soccer, triathlon, marathons, cycling, golf, tennis, basketball etc. 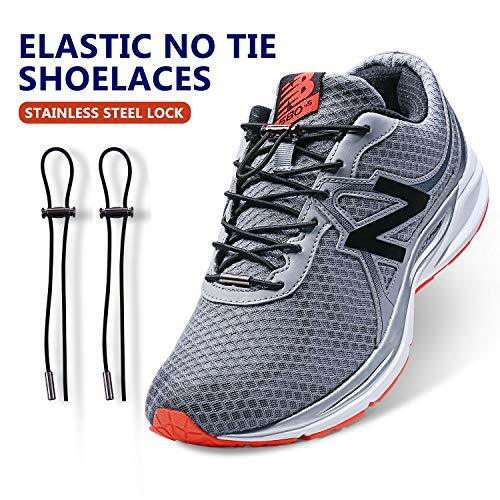 These no tie shoelaces are mandatory for any sportsman. EASE TO USE – One size fits all (kids AND adults), quick to install. 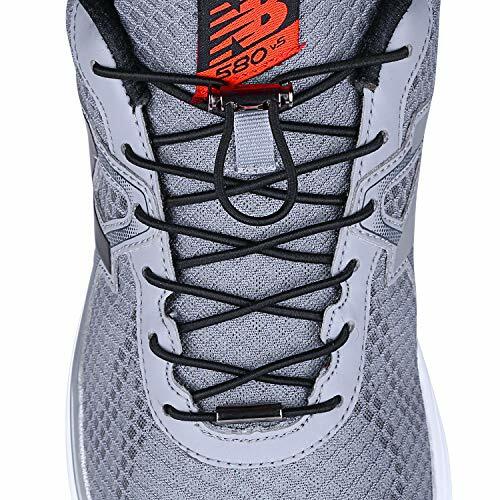 Each pair is suitable for lacing up 1 pair of shoes. Easy installation instructions provided. Tired Of Tying Shoelaces And Wanting Something Else? Aiboxin no tie laces lock will be your one stop solution. 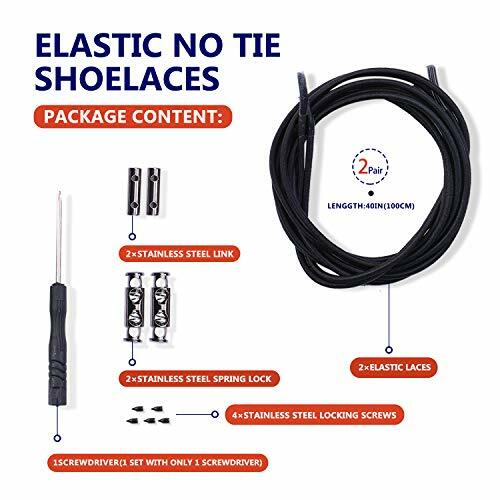 These revolutionary elastic laces lock will allow you to turn any pair of shoes into your own custom fit slip-ons. 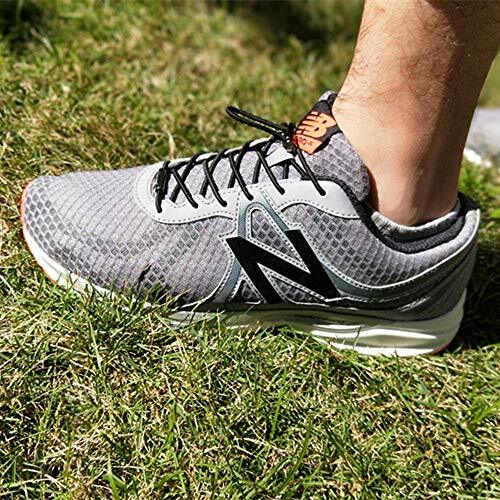 Lock shoelaces can be a time-saving option for athletes, simple-to-use alternative for children, and a comfortable choice for the elderly and people with mobility issues. 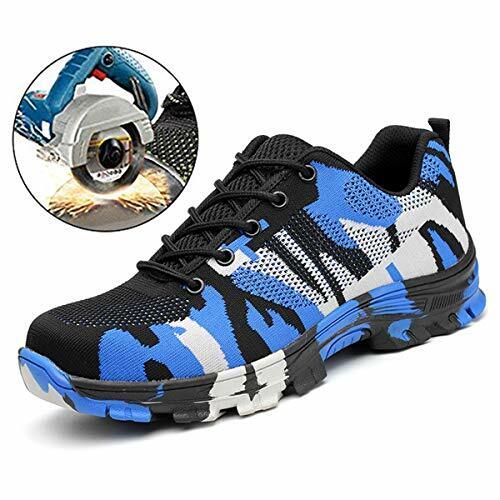 Why Choose Aiboxin Lock shoelaces? 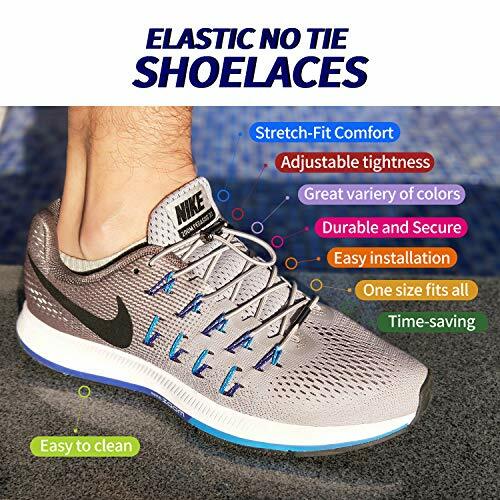 STRETCH FIT COMFORT:Elastic No Tie laces lock can keep your foot during the day as they expand and contract with your foot .Tie elastic laces tightly or loosely depending on your feel,Let the foot have sufficient space for development. Stretched but do not deform. 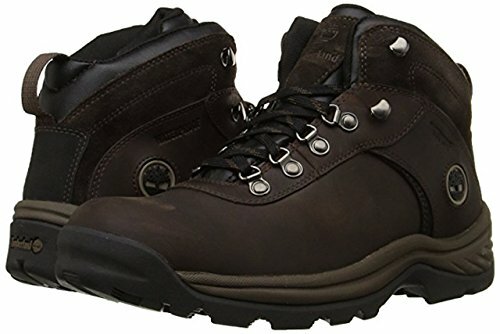 They will last you for a very long time and always look clean and new. 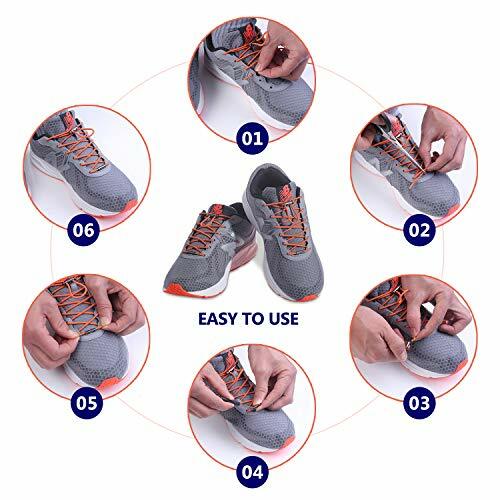 SATISFACTION GUARANTEE: Aiboxin no tie shoelaces offer 100% satisfaction guarantee to customers. any quality issues contact us to get a replacement or money refund.